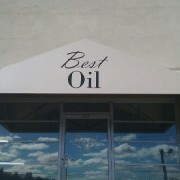 Best Oil gets a new entrance awning! 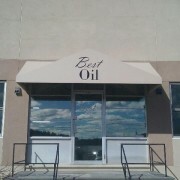 Home » Awnings» Best Oil gets a new entrance awning! 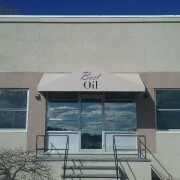 Best Oil in Waterbury CT just got a new entrance awning installed by New Haven Awning. 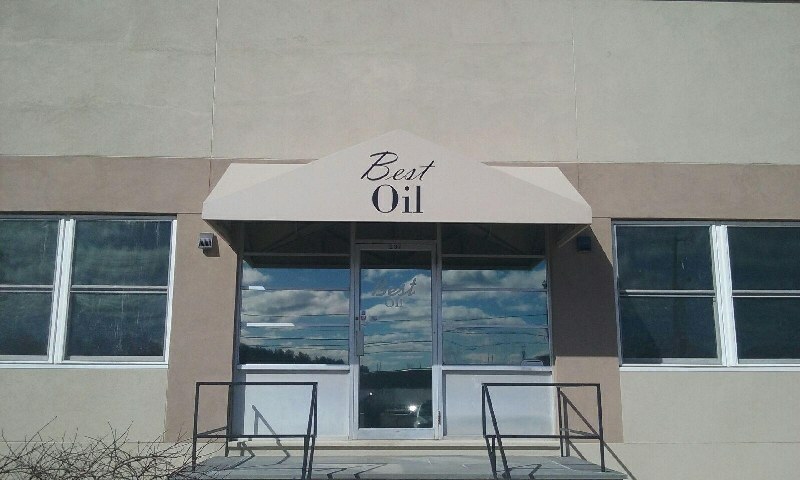 This new entrance awning has custom graphics and goes great with the buildings colors! 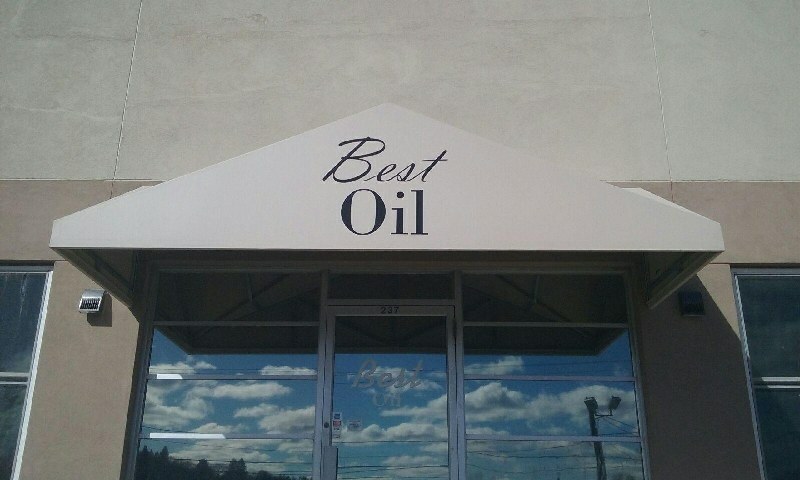 Take a look at some of our other commercial awnings! 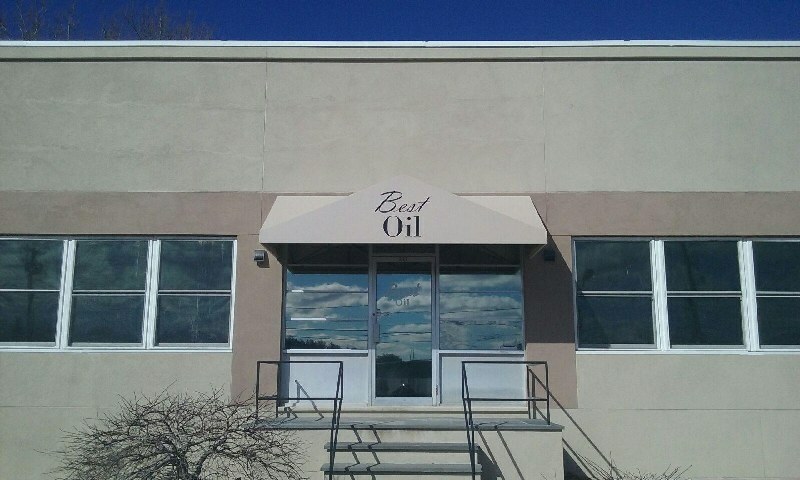 Patriot Bank in Greenwich Connecticut Gets Their Awnings Recovered! Mountainside Treatment center in Canaan, CT. gets 300 feet of sidewalk canopy! ← Patriot Bank in Greenwich Connecticut Gets Their Awnings Recovered!